where "L" is the name of the variable being prompted for and "value"
or enter an expression and press INPUT to use the calculated value. Similar to algebraic, except that a different interface is used. they'll finally stop fiddling with the user interface. you are done with the value. then recalls each variable as needed to obtain the value. menu similar to the algebraic solver. From "HP Handhelds History -- Solvers Part 3"
Standard modules had TVM programs. Circuit Analysis ROM		Pac. Used in the Circuit Analysis PAC. 1984	-71B Finance ROM TVM		Finance program. looking for a numerical root. rearranging, nor tests or loops. 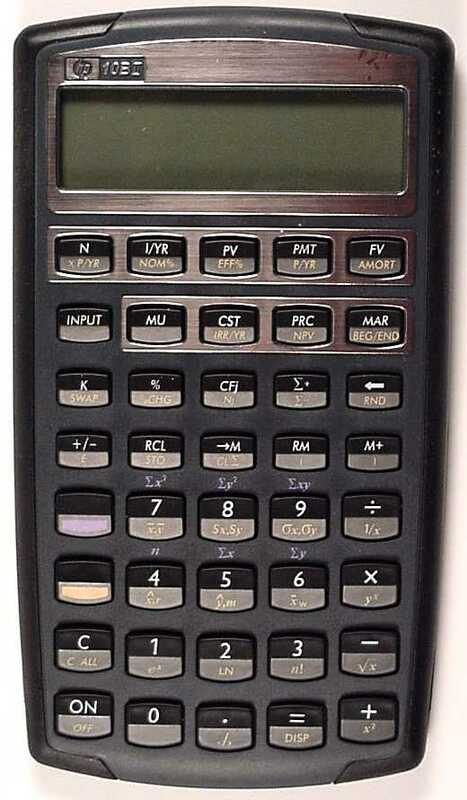 1988	14B		TVM	keys	Algebraic model with TVM. 1988	-42S		solver	menu	General solver for RPN programs. 1989	-20S		root		Solver program, not a function. 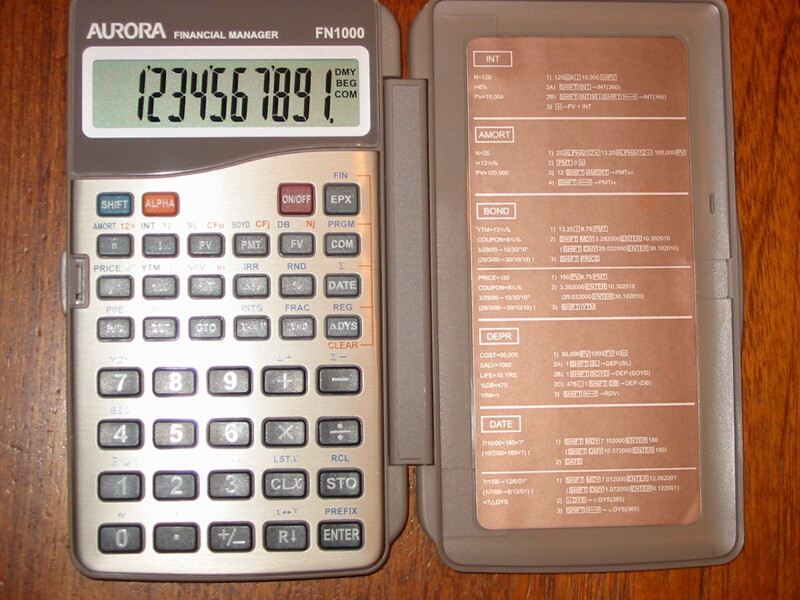 1989	-21S		TVM		Finance program, not a function. and Get are described in the manual. 425, 430		list	integrated into a Windows environment. Get and Let do not work. to prompt for the variables. 1995	OmniGo 100, 120	TVM	keys	-12C emulator provides a TVM solver.